to receive education from nursery school to high school. We also rely on donations to help maintain the school and to fund current and future projects. occasions. 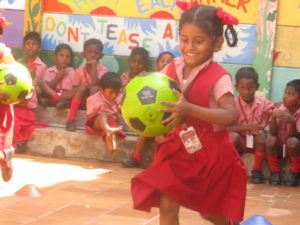 Many sponsors have visited the school to meet their children and volunteer their time as well. 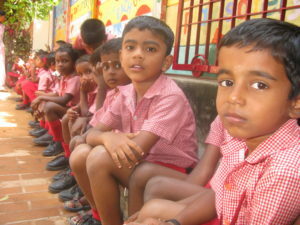 To sponsor a child and to find out more, or to sponsor a teacher, please email Elumalai at nirvanaschoolindia@gmail.com. Thank you to all our current Nirvana student sponsors. We appreciate your ongoing generous support which goes a long way to assist our students, teachers, staff and the local community. 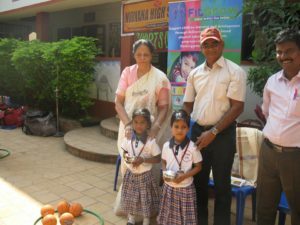 If you have any questions about your sponsorship or the school, or if you might have lapsed in your sponsorship payments, please email us at nirvanaschoolindia@gmail.com.